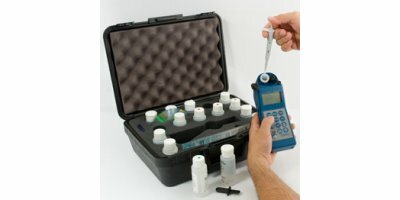 Portable two-channel pH measuring instrument for measuring pH/mV and temperature. 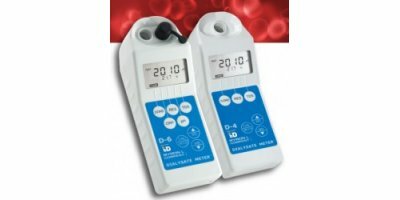 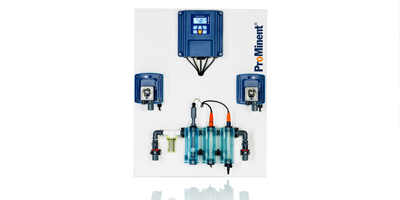 You will be optimally equipped for measurements in the field and in the laboratory with this battery-operated measuring instrument with stand plate. 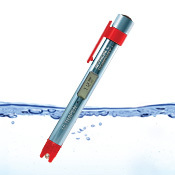 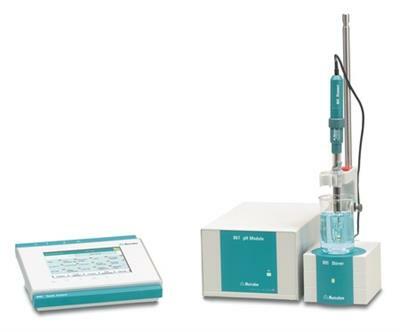 Portable single-channel conductivity measuring instrument for measuring conductivity/TDS/salinity and temperature. 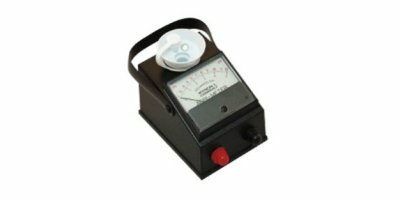 You will be optimally equipped for measurements in the field and in the laboratory with this battery-operated measuring instrument with stand plate. 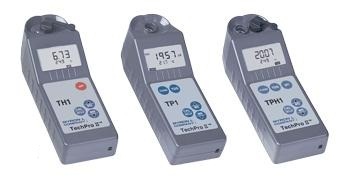 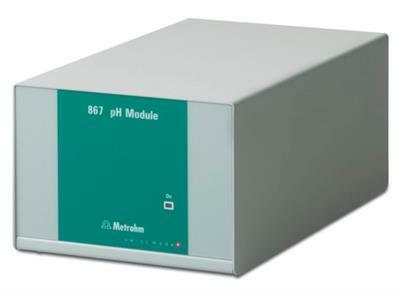 Graduated measuring ranges 0.01 µS/cm – 2,000 mS/cm. 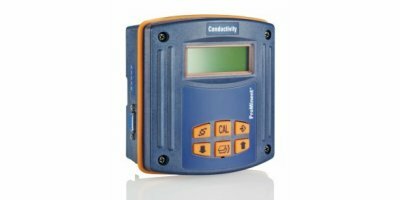 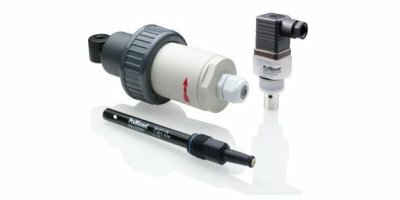 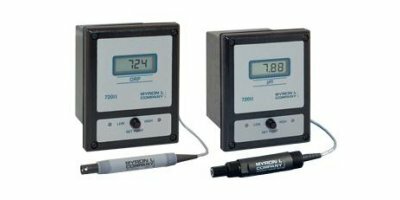 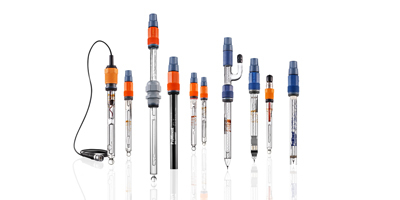 Conductivity sensors for optimum process integration: DULCOTEST sensors meet a wide range of measuring requirements and allow the best solution to any given measuring task to be achieved.